Come aboard Proud Mary’s five-night indulgence cruise, cozily cruising to explore nature at its best. This five-night stay at the luxurious cruise ship includes a taste of delicious cuisine for all three meals. Chefs cook the best Australian and European food, and your choice is far from sufficient. If you’re looking for a picturesque view and an abundance of wildlife, you chose the perfect boat. 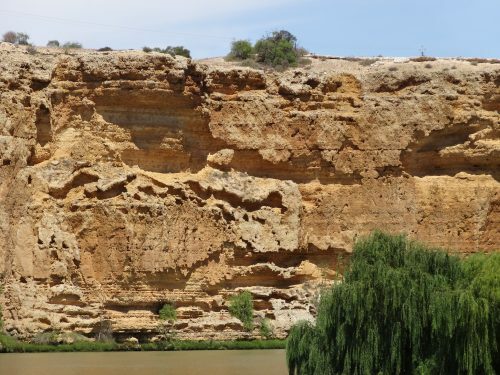 Birds of different species abound the willows and river gums that line the banks of Murray River, and as you cruise further, a different scenery of tall cliffs and beautiful beaches. In the evening, Proud Mary lets you witness the nocturnal wildlife – the herons and the owls – as if they are waiting for the floodlights to turn on. You’ll get to walk along the banks of Murray too. You begin with a lagoon cruise and then a walking tour, where you can join and dance to the music of a live band playing while the barbecue is cooking for dinner. What a wonderful way to get to know Australia. Let us elaborate more on highlights of this romantic and very interesting 5-night indulgence cruise. Lagoon Cruise. Discover the River’s isolated lagoons and coves, home to 320 different species of birds. You will be aboard a small ferry so you can easily maneuver through the inlets and secluded areas of the lagoon. Ancient Archaeological Sight Seeing. Get a grasp of ancient Australia by touring with a local Aboriginal guide that provides you with interesting details about aboriginal rock art, their significance, and the meanings of their rituals. You will come to understand the hows and whys of their food preparation. Also, the view from the hilltops is amazing, with landscapes that fill the area in either direction. Eco Walks. The walks are a must-try. Learning about the Aboriginal tribe by witnessing the last pieces of evidence that is proof of their civilization is quite interesting. You’ll see the tree that was cut so that they can make a canoe. The guide will explain this as you walk further, speaking about the Moorundie Creek and the explorer, John Eyre, who built a village to study the tribe and their way of life. He eventually named the village Sturt, after the renowned explorer navigator. Australian Barbecue At The Riverbank. After much learning and exploring, enjoy the taste of Australian barbecue at dusk. 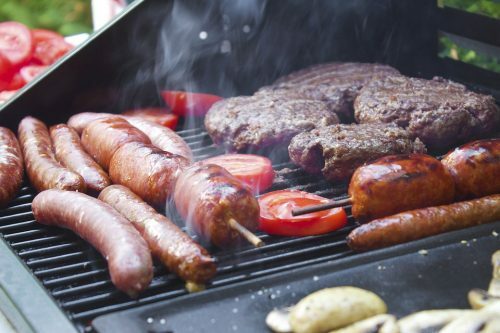 Socialize with your fellow tourists around a campfire and try barbecue that’s prepared using local products. Delicious meat, salad, and their very own billy tea and damper are waiting for you at the riverbank. Plus, you’ll get a chance to sing along with their live entertainment while enjoying your barbecue. Captain’s Dinner. A grand closing of the cruise is the Captain’s dinner, a five-course dining experience with a menu of the top tourists’ favorite choices. Participants have raved about the garlic prawns, Moroccan chicken, and lamb medallions that are delicately flavored to match with wine and a vibrant atmosphere. Get ready with your little black dress and the opportunity to sit with the Captain of the ship. What a way to end the night. 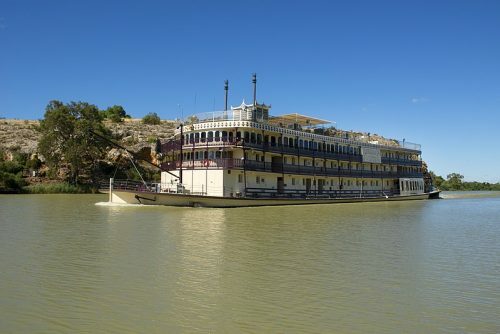 The Murray River Cruise is among Australia’s favorite experiences that you don’t want to miss if you’re in the country to visit. If you haven’t had the chance to visit, then be ready to be inspired and delighted. Australia is the land down under, but the cruises are definitely at the top of the line.